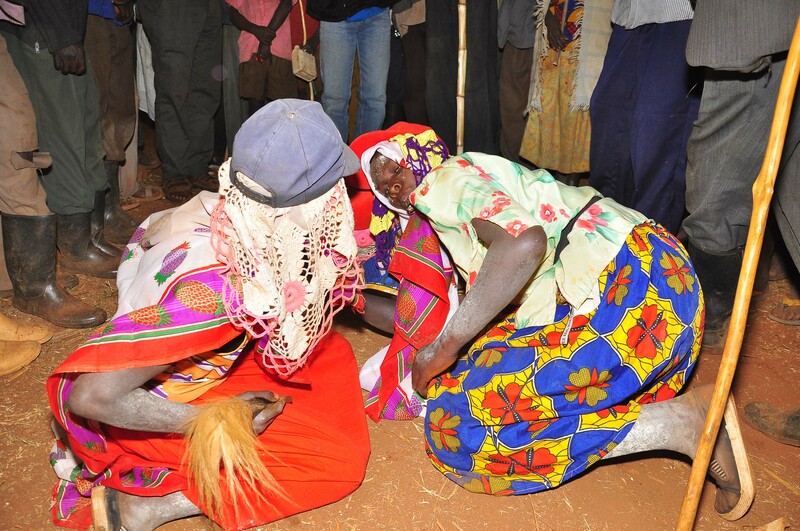 KWEEN – Police has announced that it has intensified operations against female genital mutilation (FGM) in Sebei sub-region after 18 people were on Monday in court charged with aiding and abetting the practice that was banned in Uganda in 2010. Among those charged and remanded is 50-year-old Irene Cherop, who was said to be the ringleader of the practice in Kongilel village, Kaptum sub-county in Kween district. “We have noted that the recent cases of FGM stem from a concept of family honour, where only mothers who had undergone circumcision, where deemed suitable to grace the male circumcision ceremony of their son’s in 2018. As a result, mothers started allowing their daughters to undergo circumcision as a way of protecting their future,” police said in a statement. The Force added that there also further efforts to trace for victims in three separate villages of Kwoser, where 7 girls where circumcised; and Binyiny where an additional 07 girls are alleged to have been circumcised.